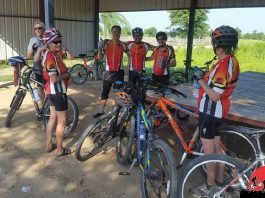 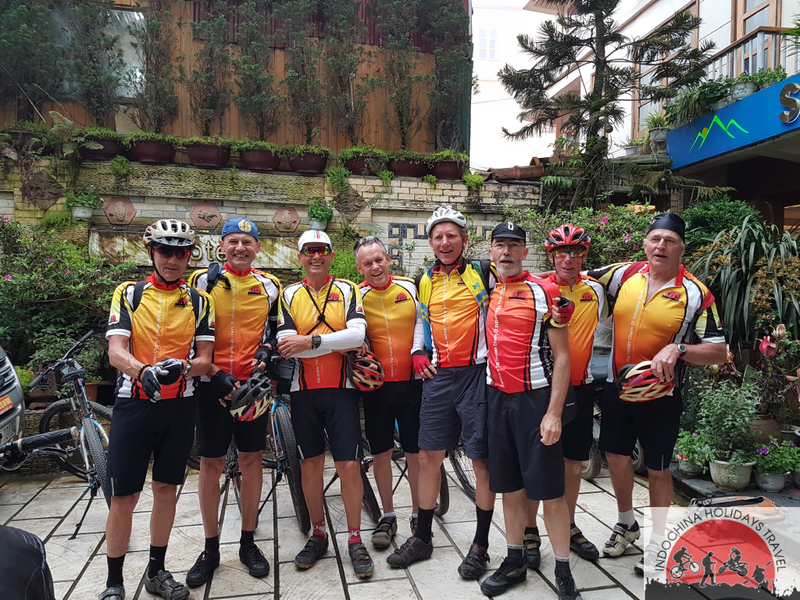 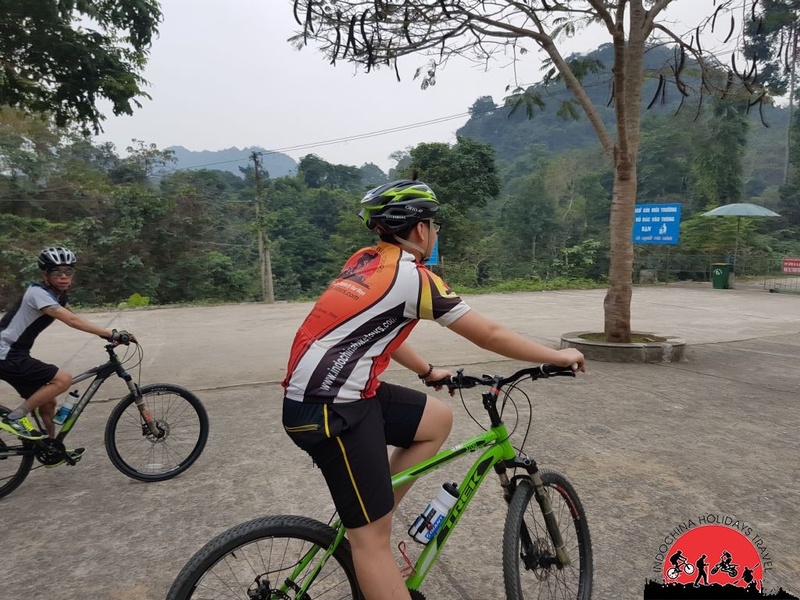 Cycling tours in Thailand to explore the rural regions of Northern Thailand, meet the locals, enjoy the fresh air and of course, to discover themselves. 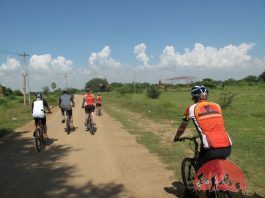 Biking to the Northern Thailand is a beautiful, quiet country and still relatively untouched by the western values. 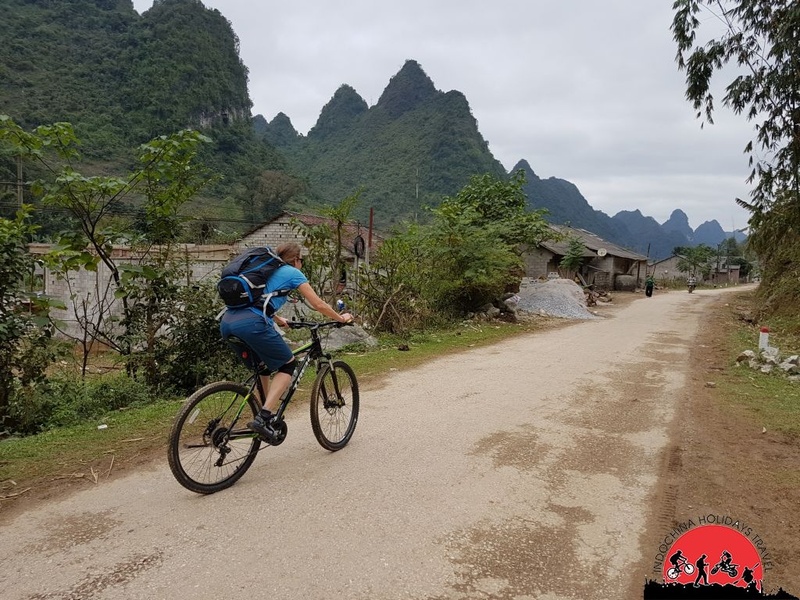 Indochina Bike Tours offer unique journeys with longer rides that will satisfy your urge to pedal, while still leaving ample time to explore off the bike. 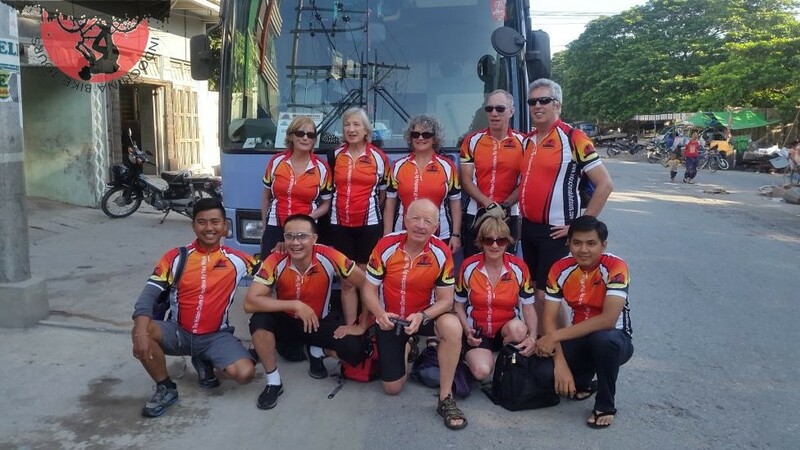 Indochina Bike Tours offers you reasonable prices with first class service. 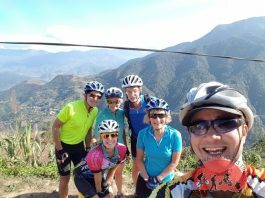 Plus thoughtfully chosen routes and boutique lodges with an eye towards experiencing the area's sights, sounds, flavors and lifestyle first hand. 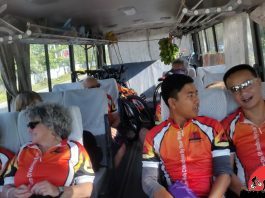 Thailand bike tours is our most popular cycling tours. 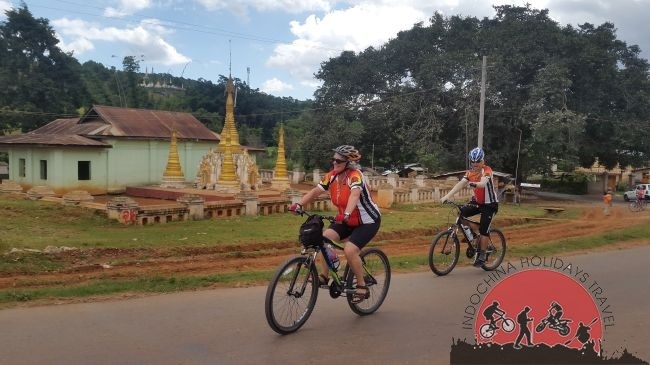 Beginning from the Northern Thailand, our route on this fascinating trip leads us through Northern Laos, then south towards the capital Vientiane or to Northwest Vietnam .